So how well do you know fashion? 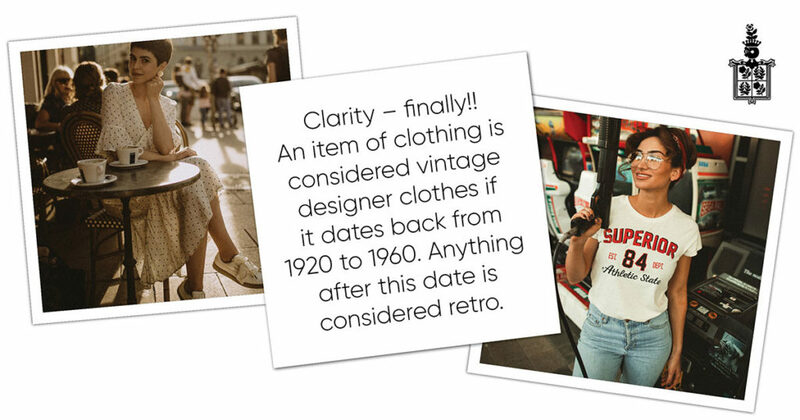 Do you follow trends or do you like the old classics? So the next time you hear these terms, you’ll know how well the person using them knows fashion. Gabi Rosenwerth is one of South Africa’s leading couturiers specializing in tailor-made dance dresses and she can turn your winter matric farewell into a fairy-tale.